Why Would I Want a Podcast App? Listening to podcasts on websites is just about the worst way you can do it. You have to remember to manually check for new episodes, jumping forwards or backwards is a pain and if the browser crashes you've lost your place. Podcast apps solve all that and can give you more control over your listening experience. 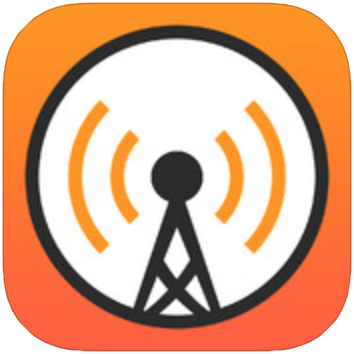 With the right app you can enjoy what is effectively a talk radio station of stuff just for you. Overcast is for you. It's simple without being limiting by making some decisions on your behalf about the best way to listen. 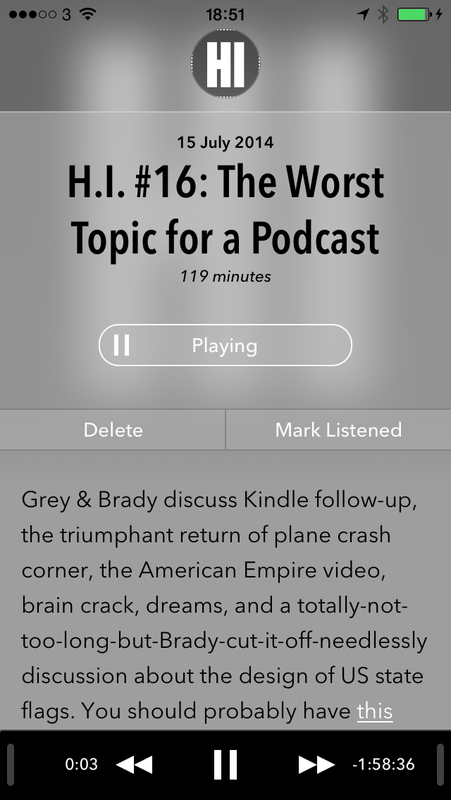 Overcast really shines with its friendly 'starter kits' of shows on topics of interest. Just hit 'Subscribe to all' and you're on your way. Plus if you're a Twitter user Overcast will recommend more podcasts based on what the people you follow also listen to. Overcast is also free to download. There are a few pro features you can unlock with an in-app purchase, but you can use the app for free without feeling restricted. If you're just starting in the podcast world click here to get Overcast. This one is for the pros. Downcast lets you make playlists of podcasts based on almost any criteria so it's easy to sort and categorize a huge list of shows. 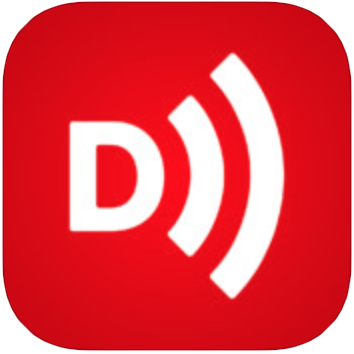 Also, with apps for iPad and OS X in addition to the iPhone version you can listen anywhere and Downcast syncs the shows and your spot. Each device can have separate options so you can have your Mac download everything, while your iPhone streams everything and your iPad only downloads your favorite shows. If you want absolute control and don't mind complications, click here to get Downcast. Simplicity is this app's selling point. You'll never find yourself lost in a settings screen or unsure of what to do next. Just a straightforward list of your shows and the episodes in them. If ease-of-use is what you want, click here to download Castro. I'm still not sure. Just pick one for me.